SEASIDE HEIGHTS, N.J. -- Authorities say a man fatally beat his female roommate in the motel room they shared in a New Jersey shore community. 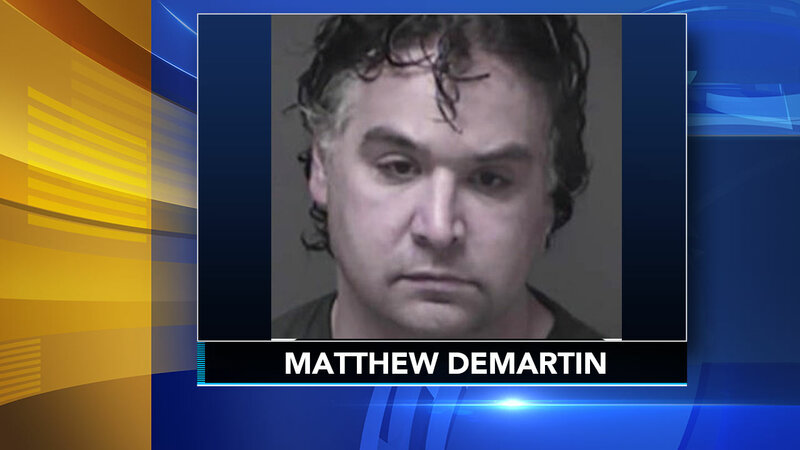 Ocean County prosecutors say 37-year-old Matthew Demartin is charged with murder in the death of 59-year-old Sharon Falcetano. It wasn't known Friday if he's retained an attorney. Falcetano was found unresponsive by police who responded to a 911 call at the Glendale Motel in Seaside Heights around 11:20 p.m. Thursday. She was pronounced dead there a short time later. An autopsy conducted Friday determined that Falcetano suffered multiple blunt force trauma injuries to her head and body. The manner of death was ruled a homicide. Authorities have not disclosed a possible motive for the attack.